Location of Mobile Anti-Tank Gun. 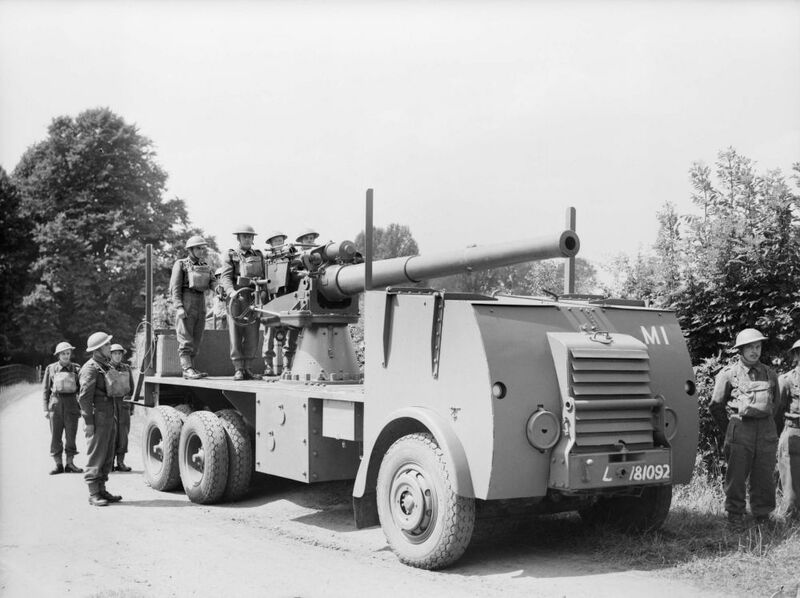 This was an improvised weapon comprising an ex-Royal Navy 4-inch gun mounted on the back of a lorry. The gun was tasked with preventing enemy armoured vehicles from moving inland from Walberswick and would have driven from location to location. This photo shows a mobile anti-tank gun in Kent in 1940, but was probably very similar to the one at Walberswick (Imperial War Museum).